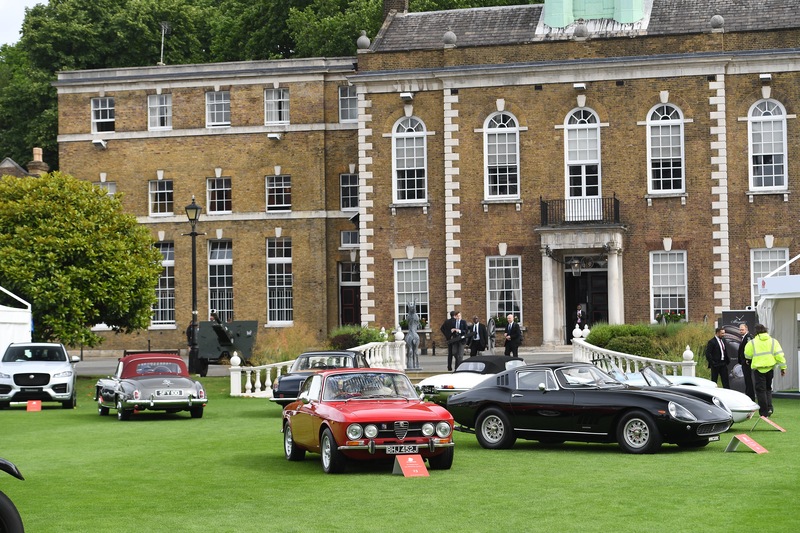 London’s City Concours will be returning to the Honourable Artillery Company from 7-8 June, 2018 following the huge success of the inaugural event. Nearly 3500 people and 110 of the most incredible cars in the world gathered in London’s historic Honourable Artillery Company for a world-class automotive garden party. The incredible collection of vehicles on display had a number of highlights, including the Frazer Nash BMW 328 awarded the Octane Best in Show title, and the Porsche 911 Reimagined by Singer that won the evo Best Supercar award. In the Visitors’ Choice award, it was the Ferrari 212 Inter Vignale that triumphed. For the 2018 event, City Concours is offering more people the opportunity to display their amazing cars. Applications are being taken through the City Concours website, which will be monitored by the event’s Steering Committee of motoring experts – a lucky few will join the 2018 line-up of vehicles. A number of partners supported the City Concours this year, including art displays from Collier Dobson, CARisma, Unique & Limited and Freire Printz. Automotive specialists were also in attendance with vehicle displays, including Atalanta, Fiskens, H.R. Owen, JD Classics, Stratstone, Clayton Classics, Will Stone Historic Cars, Romans International and Nicholas Mee & Co.